Premium Carpet Care is a small friendly, family run business. 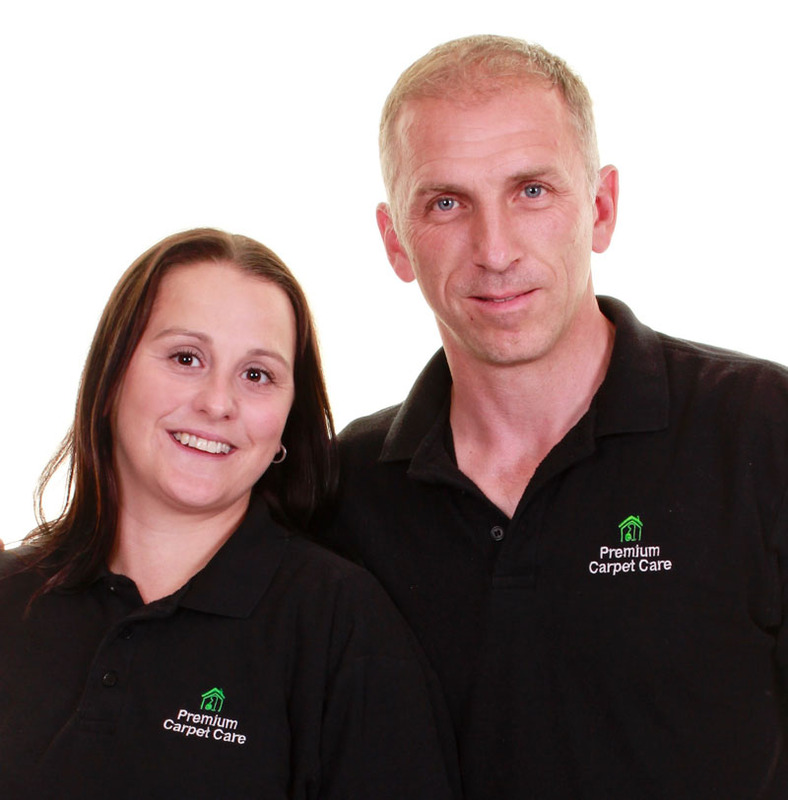 We are a husband and wife team and are based in Stevenage, Hertfordshire. 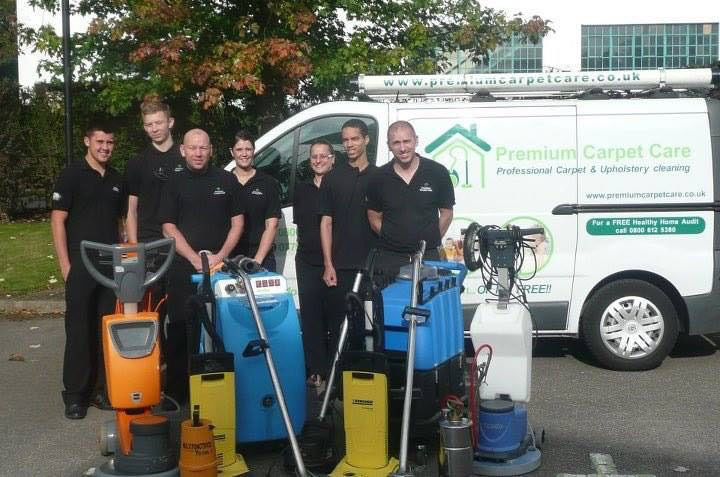 We were established in 2009 but first started working in the Carpet Cleaning industry in 1994. Our main goal is to provide superior Carpet Cleaning Services and Hard Floor Cleaning throughout Hertfordshire, Bedfordshire and North London. Our fully trained staff use the latest carpet cleaning equipment and the very best cleaning solutions to restore your carpets to their nearest obtainable level of original colour and condition. All the cleaning solutions we use are pet and child friendly. We pride ourselves on providing the best thorough carpet cleaning and hard floor cleaning methods available with outstanding customer service to match. We offer a 100% satisfaction guarantee on all the work we undertake, in the unlikely event you are not happy with our work, we will re-clean the area for free and if you are still not happy, you pay nothing! Most of our work comes from referrals and repeat business so nothing is more important to us than your complete satisfaction. We are members of the National Carpets Cleaners Association (NCCA). The NCCA is the only nationally recognised trade association dedicated to the cleaning of carpets, hard flooring and soft furnishings. The membership to this organisation means companies have to be fully insured and technicians fully trained to a high standard. We are also trained to IICRC standards so rest assured you have experienced and trained technicians working for you. If you would like a FREE site survey please fill in the contact us box and one of our friendly team will get back to you very shortly.